If you’ve studied French, then the Creole names for the days of the week will sound very familiar. Listen to the pronunciation audio and follow along with the list to practice. How do you say the days of the week in Creole? 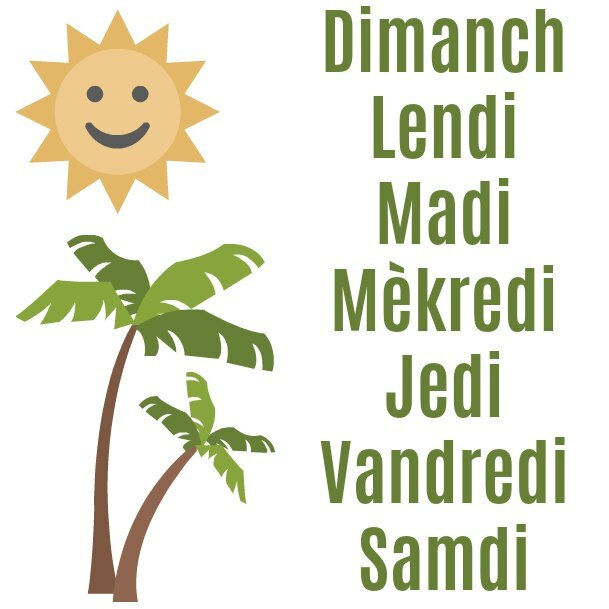 Follow along with the sentences below to practice your Haitian Creole vocabulary and pronunciation. 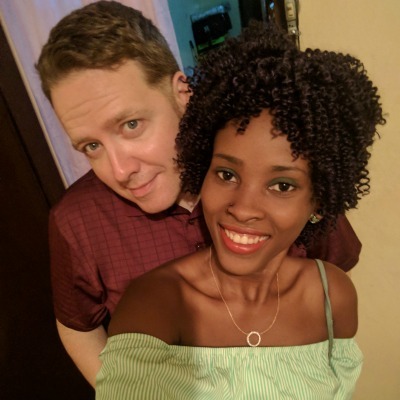 Estherline gives some examples of what you might do on each day of the week in Haiti.